Human beings are constantly changing their habitat with the aim of making it suitable for their demands; hence, persistently adopting a different building system closer to their current building needs. The history of humankind also includes the evolution of production; therefore, it can be explained through the history and development of the construction industry. For centuries, human beings have used countless building systems to satisfy their primal need for shelter, as well as secure areas to perform daily commercial and recreational exchanges. This still holds true today. There are places where there is a strong need for social housing development, public and private building; there are areas with unique building requirements due to strong culture influence on constructive choices, and areas with specific climatic and geographic characteristics. Emmedue is here for all these regions and, most importantly, for its people. 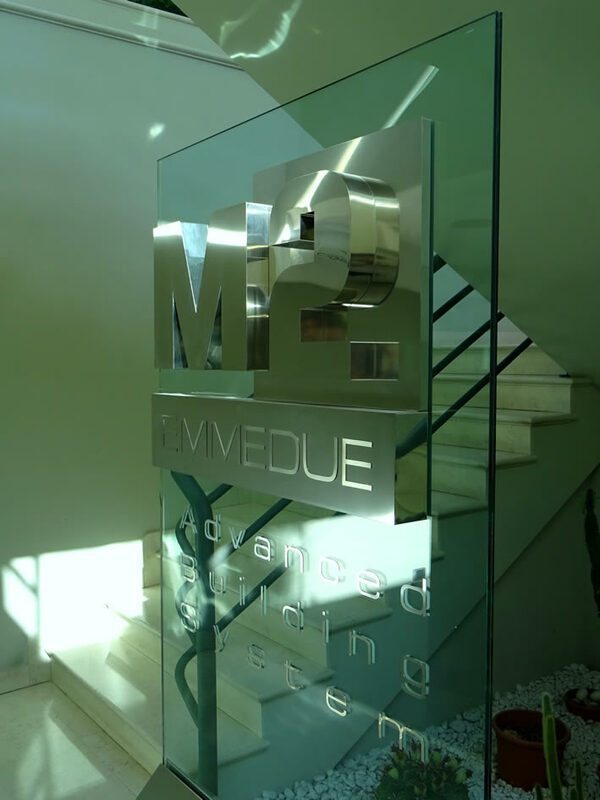 Emmedue was created and perfected thanks to the listening to the personal requirements and proximity to the expectations and dreams of these people. Ongoing research, experimentation and innovation are the core of the company philosophy. The main goal of Emmedue is to simplify the building processes by providing all players in the supply chain with operational tools that are quick to activate and easy to govern, with quality certifications and recognitions. Just as the Emmedue Advanced Building System, an innovative and unique System, with effective and efficient solutions for the worldwide building community; Emmedue wants to make its innovations accessible to the vast majority of individuals. Because, innovation makes the world a better place only when it belongs to everyone.